Republican Sen. Lindsey Graham is poised to chair the Senate Judiciary Committee following the announcement on Friday that Chairman Chuck Grassley will be heading the Senate Committee on Finance instead. 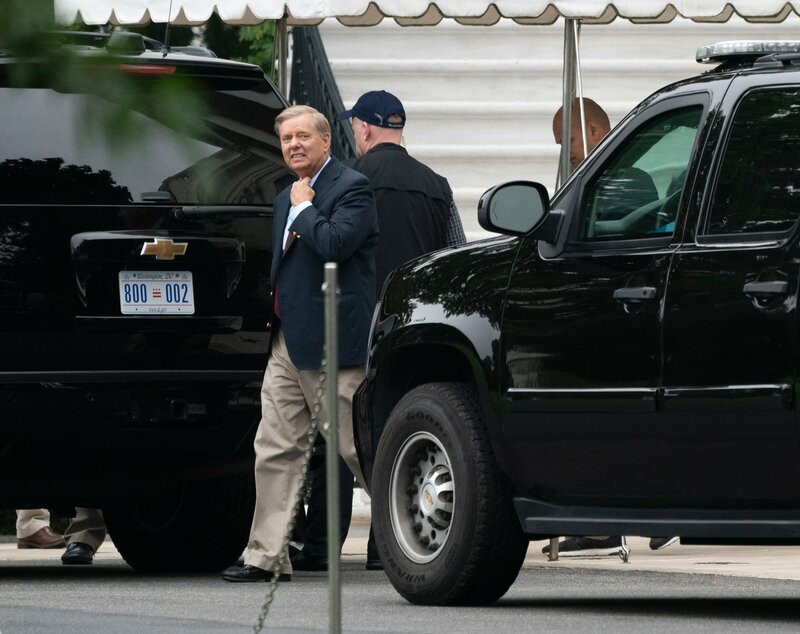 Graham has been shooting down rumors of a potential position with President Donald Trump’s administration as the attorney general to replace former Attorney General Jeff Sessions. He noted in October that he will be running for his current seat when he is up for re-election in 2020. While rumors have consistently swirled, the buzz was reignited after Graham’s explosive speech in September during the Senate Judiciary Committee’s hearing on the nomination of Justice Brett Kavanaugh to the Supreme Court.